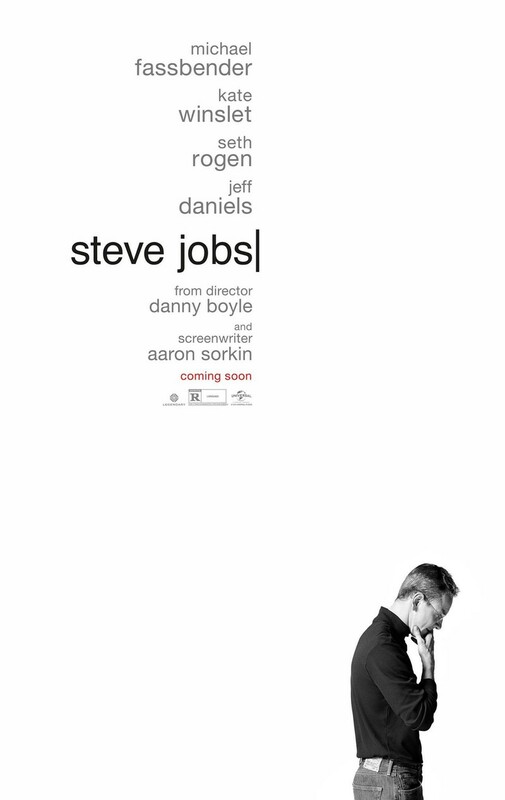 Steve Jobs DVD and Blu-ray release date was set for February 16, 2016. Steve Jobs was one of the great geniuses of the late 20th century. From his early days as an entrepreneur and a student auditing classes to the latest piece of technology he oversaw, Steve Jobs was constantly innovating. However, he could be ruthless in his obsession with success and progress, leaving his competition and sometimes his friends in the dust. What's more, his work took an intense toll on his personal life. It left him little time to spend with his family and caused him to neglect his health. Nonetheless, the world clearly benefited from his commitment to technological excellence.